Phaze What is an independent force. London's music scene may be over-saturated with rap talent right now, but Phaze has always side-stepped the hype, continually focussing on the art. New EP ‘I Ain’t Finished With You’ is just days away from being released, one of his most potent statements yet. Surging ahead in almost every direction, it's a confident, lucid return, one that disrupts and arrests at every turn. 'Finesse' is his calling card, a taut, concise return, one that pushes back the barriers while reinforcing his own ruthlessly distinct approach. 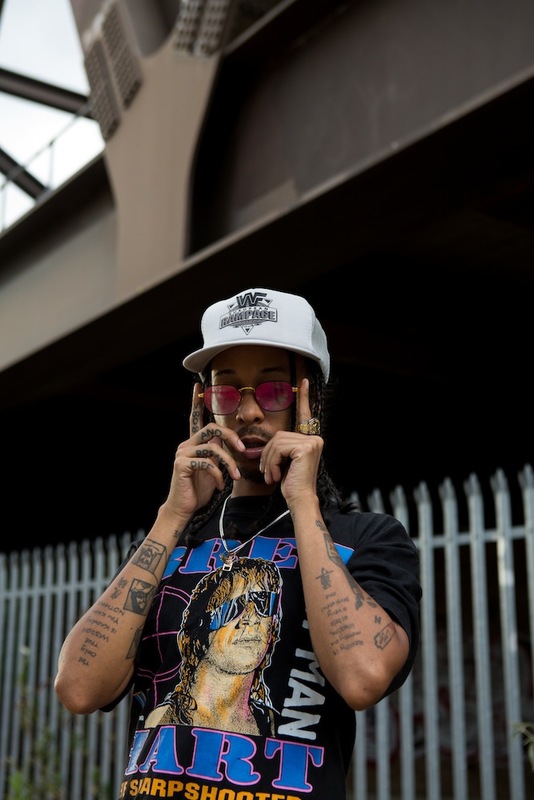 An electrifying voice in UK rap, the video for 'Finesse' features Phaze What pictured against saturated, neon-drenched colours. Shot and by lv8media in London, you can check out 'Finesse' below.